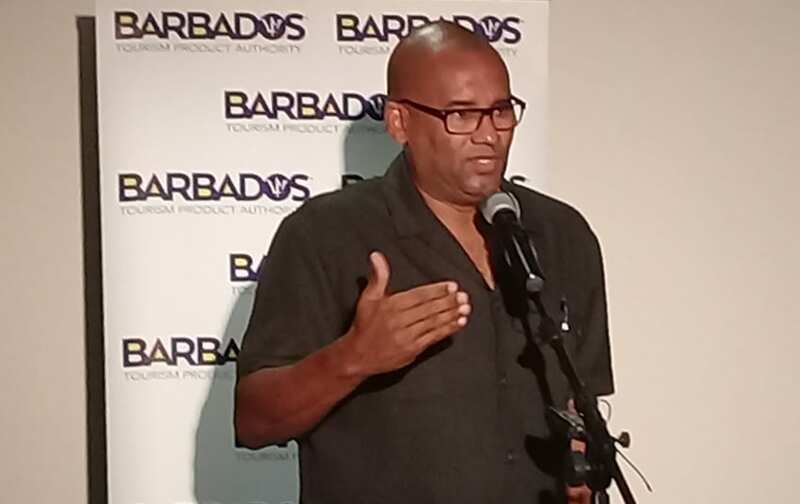 Barbados will celebrate Tourism Week from Sunday, September 23, to Saturday, September 29. 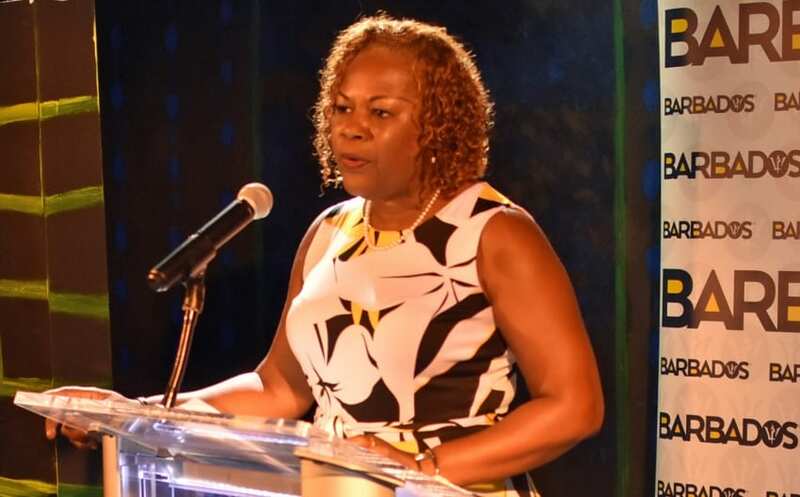 Acting Chief Executive Officer (CEO) of the Barbados Tourism Product Authority (BTPA), Marsha Alleyne, made the announcement during a brief launch held last Wednesday at the Barbados Entertainment Complex, Warrens, St. Michael. 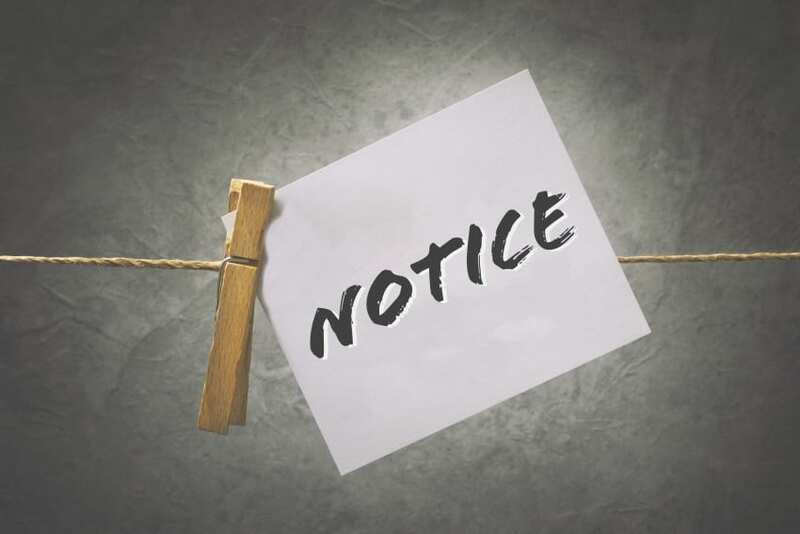 Mrs. Alleyne said Tourism Week was moved from December to September to better “celebrate tourism workers and to shine a spotlight on the industry”. 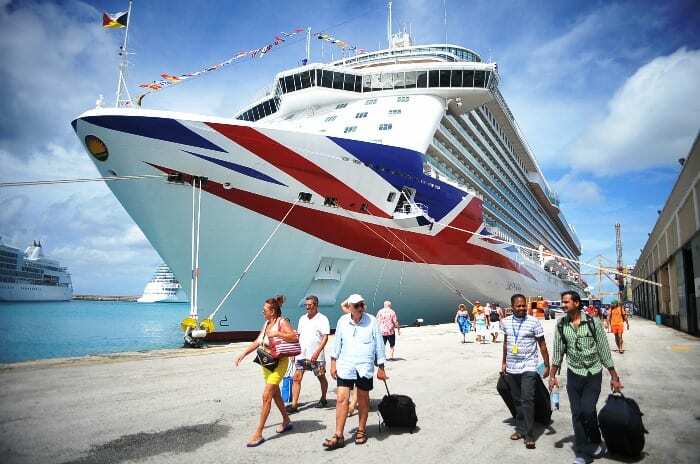 To date, the BTPA has seen an increase in the number of tourism related agencies registering to participate in activities this year. The Acting CEO revealed that the theme for 2018 was Tourism and the Digital Transformation. She noted that digital advances were not only transforming the way people communicate and inform themselves, but also the way business was being done. She added that tourism stakeholders can encourage the use of technology to foster innovation within the industry, which could lead to a greater level of economic stability while transforming products and behaviours. 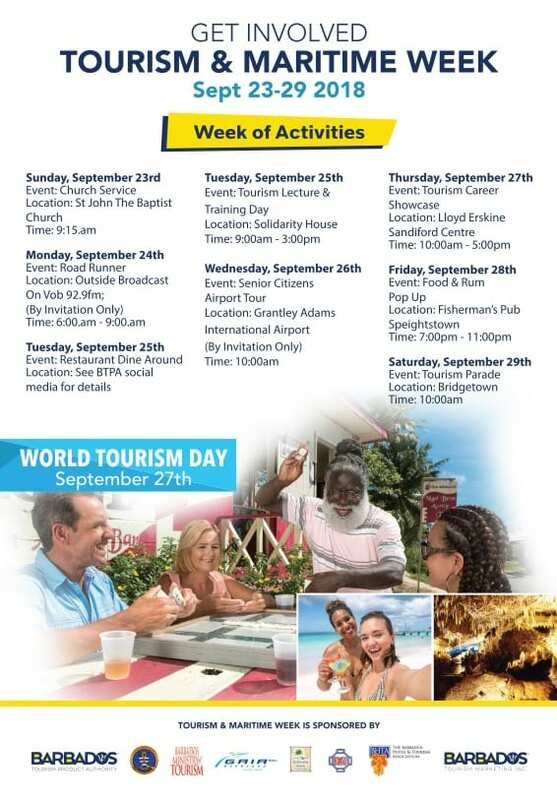 Tourism Week 2018 will begin with a church service on Sunday, September 23, at The St John the Baptist Church, at 9:15 a.m.
On Monday, September 24, there will be an outside broadcast with the Road Runner on VOB 92.9 FM. 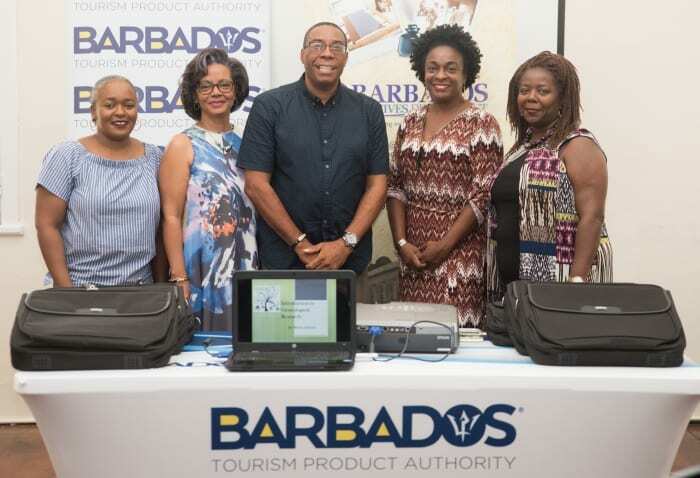 Participants will be taken to unique “tourism treasures” to get people to “fall in love” with Barbados again. 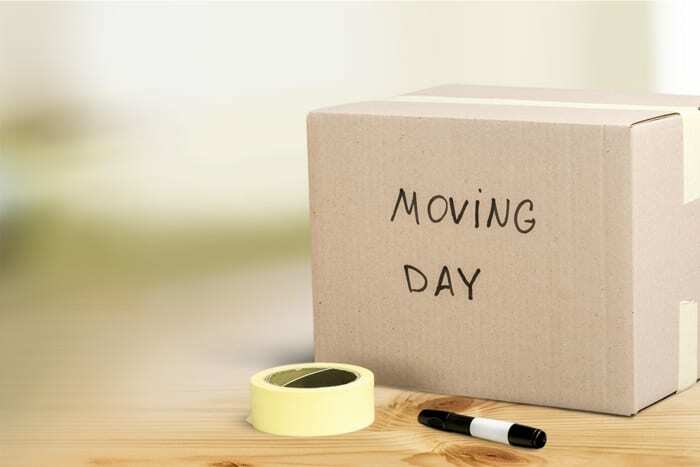 They will go to the Exchange Museum at the Central Bank, a surprise hotel on the west coast, Coco Hill and Catch 22 restaurant. Tuesday, September 25, will be “Dine Around” Barbados. 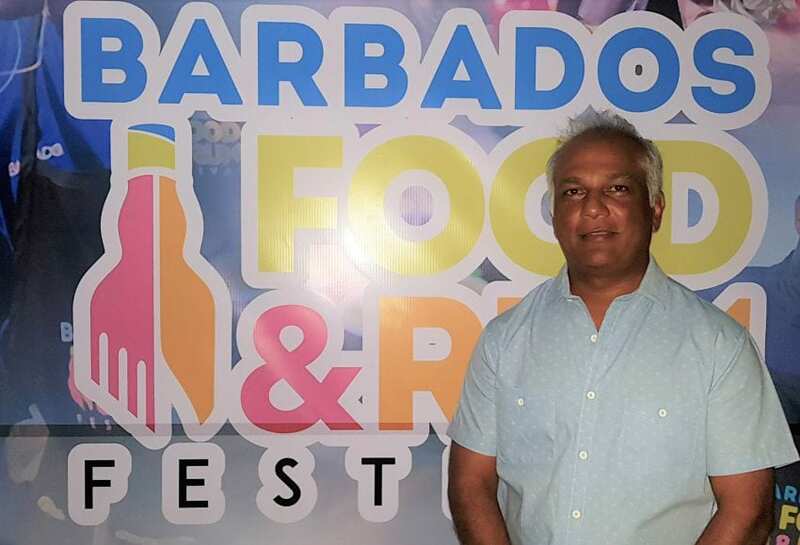 Select restaurants will offer specially discounted meals, ranging from breakfast to dinner to Barbadian residents with I.D. cards. Some of the participating restaurants are Tapas, On the Bay, Sizzle Steak House and Calabash Café. 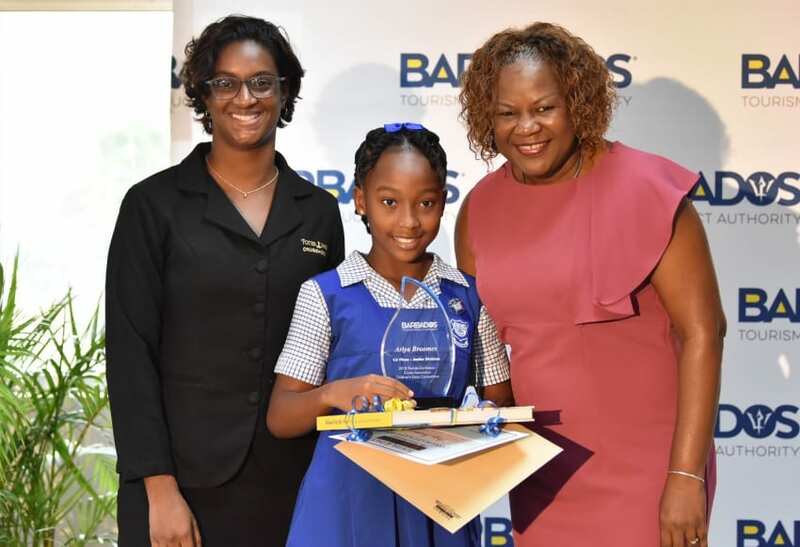 On that same day, the BTPA will also partner with the Barbados Workers Union to host a Tourism Lecture and Training Day, from 9:00 a.m. to 3:00 p.m. at Solidarity House. On Wednesday, September 26, senior citizens will be treated to a tour of the Grantley Adams International Airport. 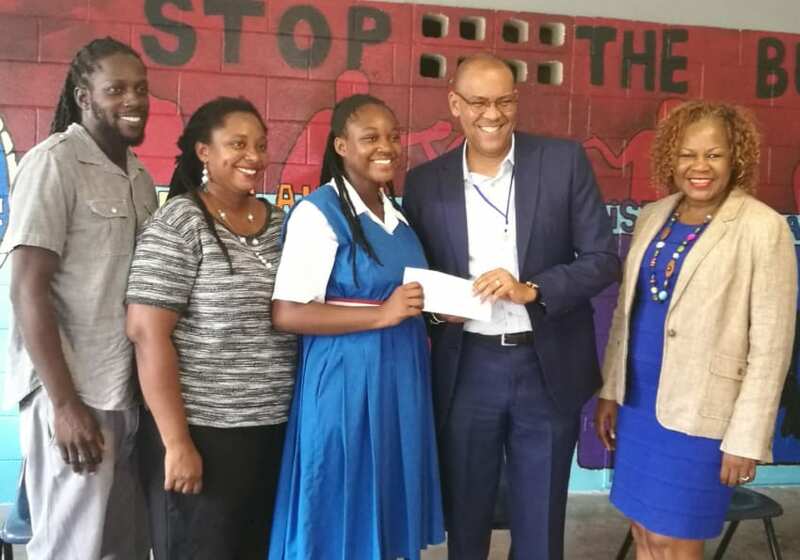 The BTPA will host the second Tourism Career Showcase at the Lloyd Erskine Sandiford Centre on World Tourism Day – Thursday, September 27, from 10:00 a.m. to 5:00 p.m. Tourism stakeholders will highlight a wide range of careers available within the sector. 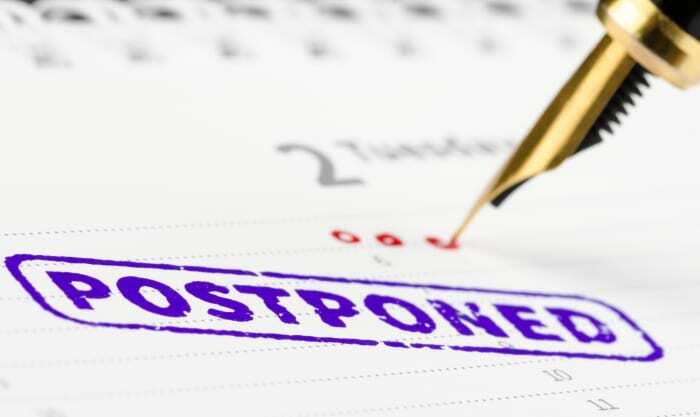 On Friday, September 28, there will be a Food and Rum pop up at Fisherman’s Pub, Speightstown, St. Peter, from 7:00 to 11:00 p.m. 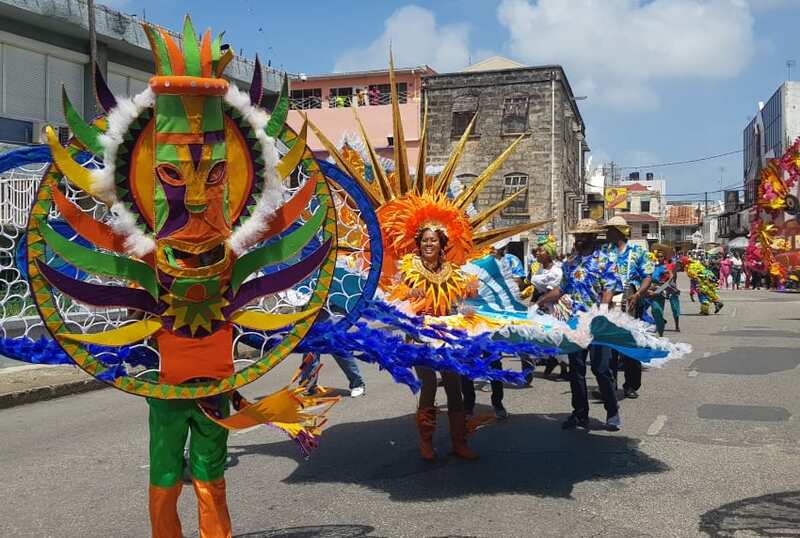 The week will culminate with a Tourism Parade on Saturday, September 29, in Bridgetown, beginning at 10:00 a.m.